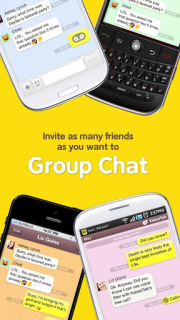 KakaoTalk is a fast &amp; multifaceted messaging app. Send messages, photos, videos, voice notes and your location for free. Make chatting extra fun with an array of emoticons and sticker collections.